Skimz SV203 that is rated for aquarium systems up to 1,200L. 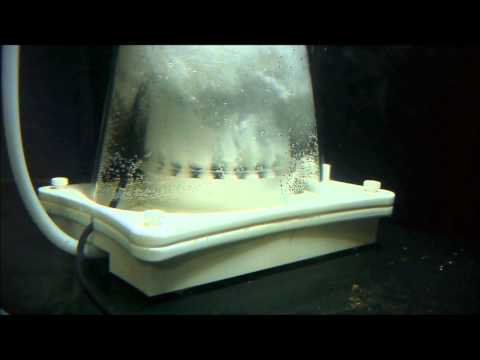 The SV203 skimmer draws an air intake of 1,200 LPH of air while consuming 19W. I have 24.5 inches in my sump cabinet. Will this skimmer fit? I know it is 20.66 but does tha leave enough clearance to remove and clean the collection bowl? Richard, you only need 0.75" clearance for cup removal. Works great! Review by Ryan G.